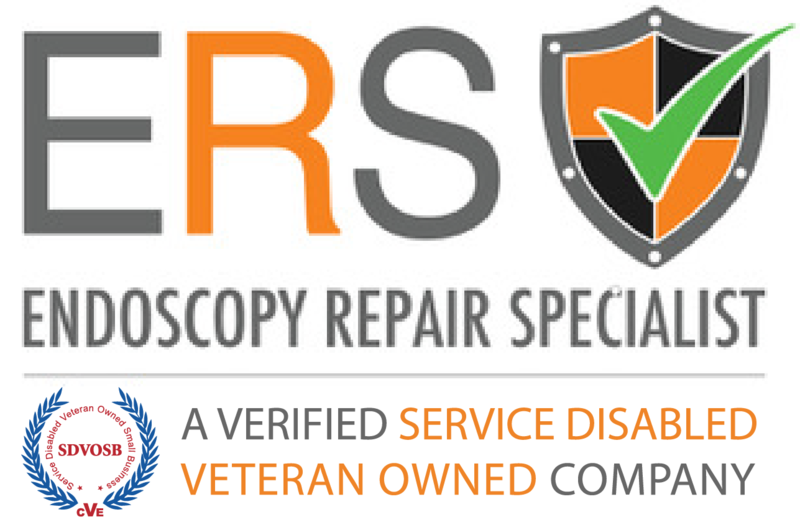 Endoscopy Repair Specialists (ERS) is committed to making our website accessible to the widest possible audience, including individuals with disabilities. We strive to increase the accessibility and usability of our website as defined by the Web Content Accessibility Guidelines (WCAG) 2.0 AA of the World Wide Web Consortium - Web Accessibility Initiative (W3C WAI). ERS will be evaluating this site on a regular basis and it will continue to evolve and improve over time as new technologies, guidelines and opportunities emerge. As an company, we have paperwork and other documents in Adobe Acrobat® Portable Document Format (PDF). PDF format is used to preserve the content and layout of some of our hard copy materials. In order to improve the viewing of these files, please download the latest free version of Adobe Reader. At ERS, we are striving to convert each of our PDF's documents into Accessible PDF's with attached Accessibility Reports. Although, we cannot always guarantee the accessibility conversion of old hard copy materials. Due to this, we are more than happy to accommodate your paperwork requests or needs in-person at our office during normal business hours at 307 S. Michigan Avenue, Hastings, MI 49058. Please note that some pages or documents on our ERS website contain links to third-party sites or third-party PDF documents. ERS is not responsible for the Online Content or Accessibility of third-party sites or third-party owned documents. Thank you for your patience in understanding that we will be working through these new ADA Web Accessibility processes on our website. Should you have problems accessing information on this website, please let us know! We can easily be reached for any assistance by phone at 269-945-8840 or you can gladly visit us in-person during normal business hours. We also welcome your questions about this accessibility statement and comments on how to improve our site's accessibility.